Location!Location!Location! Large Commercial Multi Tenant Building! High Visibility & Traffic Count, Free Standing, Stepless Entry, Front & Rear Access, Pole Sign, Parking 40+, Office Area, Storage Area, Roll up doors, & private entrances. 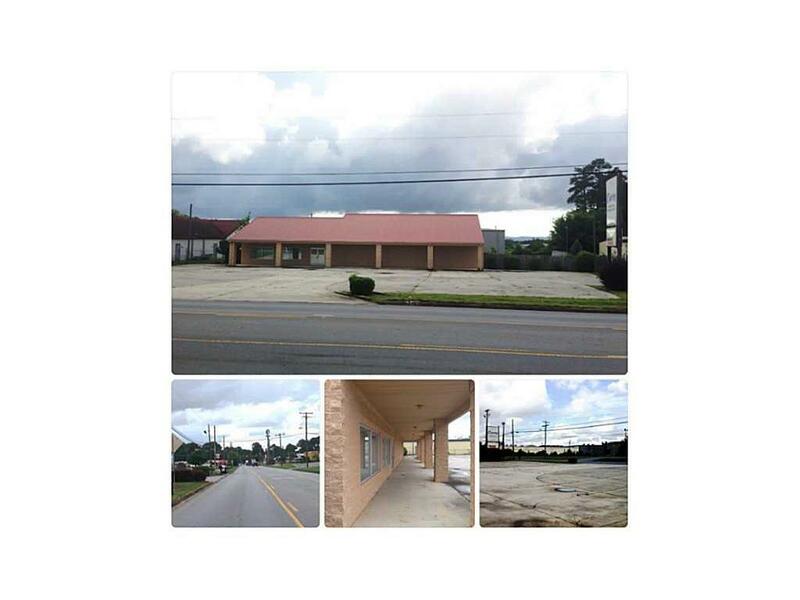 This large commercial building occupies an excellent location within Calhoun, centrally located between Atlanta & Chattanooga. The property is just beyond the signalized corner of HWY 53 & Richardson Rd. & is less than half mile off of I75. Additionally one side of building is currently tenant occupied. Approx. 4000 sqft. on 1AC lot.